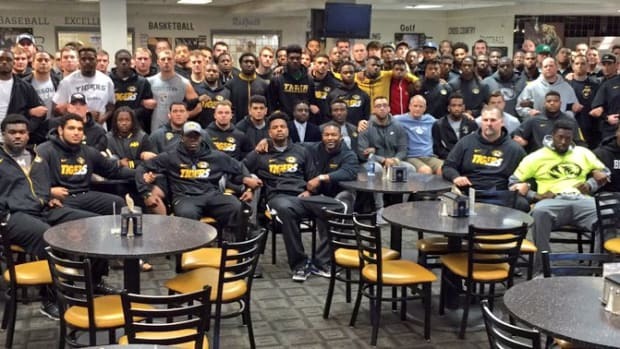 The University of Missouri announced on Friday that it had rescinded entertainer Bill Cosby&apos;s honorary degree following a vote by the university&apos;s Board of Curators. The decision followed a recommendation for degree removal from school president Mun Choi, who cited sexual-assault allegations that women have brought forward against Cosby in recent years. At least 20 other universities and institutions have withdrawn honorary degrees and other accolades in the wake of the sexual-assault accusations, according to the university&apos;s statement. Cosby received a doctorate of humane letters from the University of Missouri in 1999, the same year he delivered the school&apos;s commencement speech. 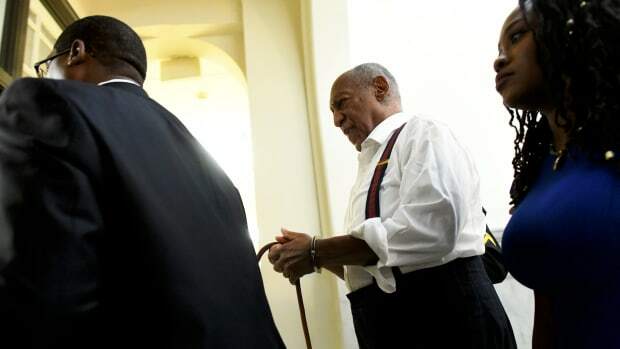 Cosby&apos;s is the first honorary degree the university has revoked, The Hollywood Reporter notes. Is Dr. Luke Keeping the World From New Kesha Music? 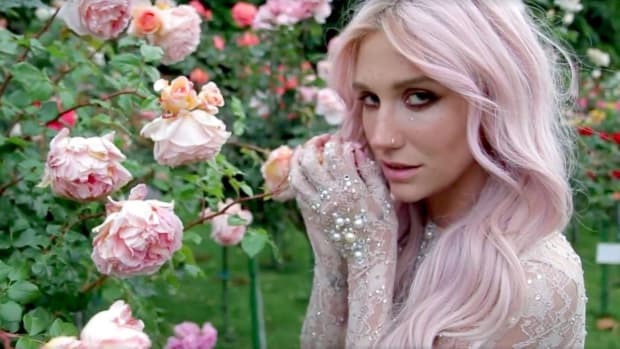 In a new counterclaim in her long-running legal battle with Dr. Luke, the singer-songwriter alleges that Luke is preventing her from releasing a new album.